For two days, exhibitors will offer free samples, showcase the latest in running gear, sports apparel, health & nutritional information and much more. 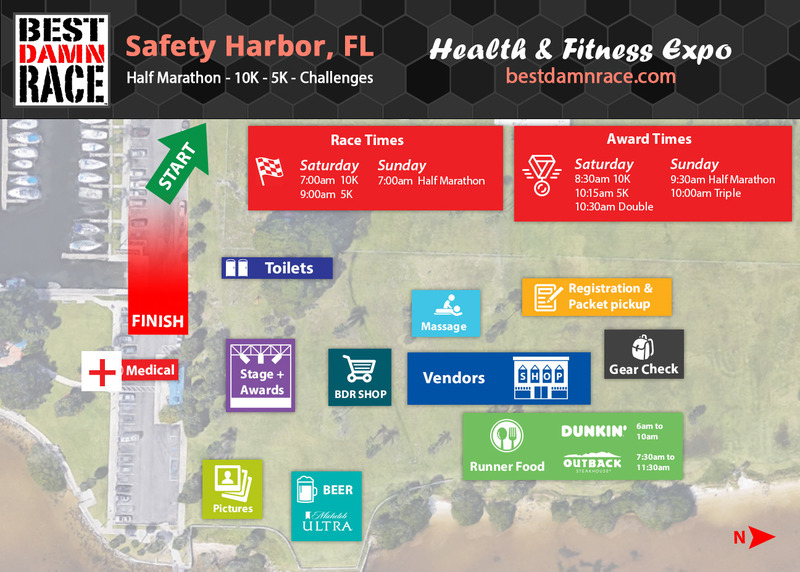 Pick up some last-minute race essentials before race day and be sure to visit exhibitors again on race day. Want to become at sponsor? Click here for the 2020 Expo Booth Request Form.